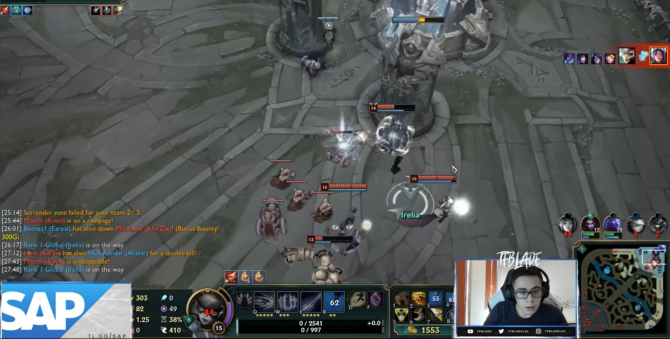 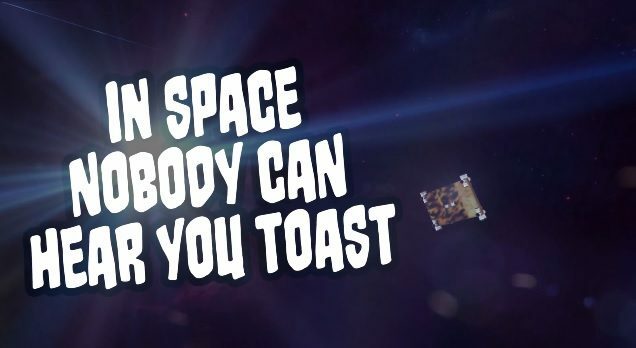 You too can see what is it like to get toasted properly. 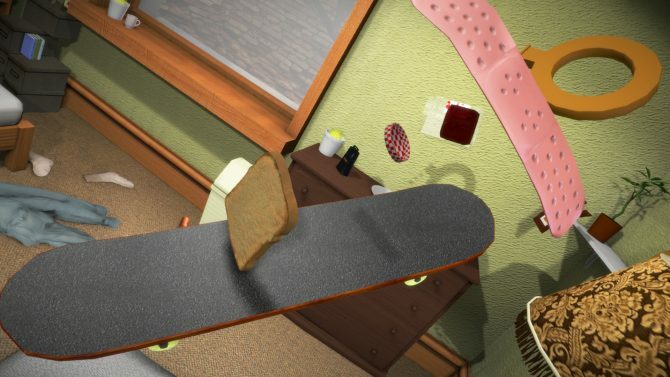 Bread fans rejoice, I am Bread is coming to PS4 next week. 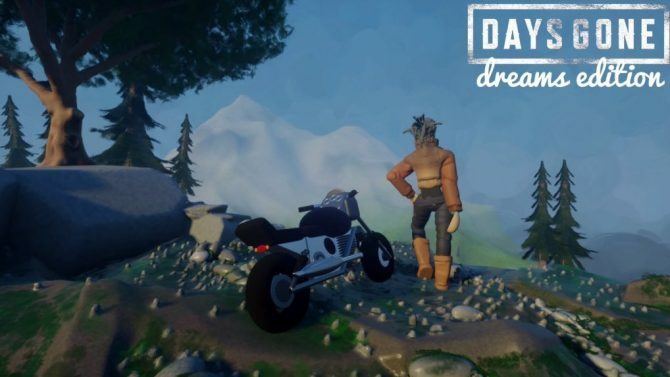 Fans of the Fresh Prince of Bel Air you may want to check this out. 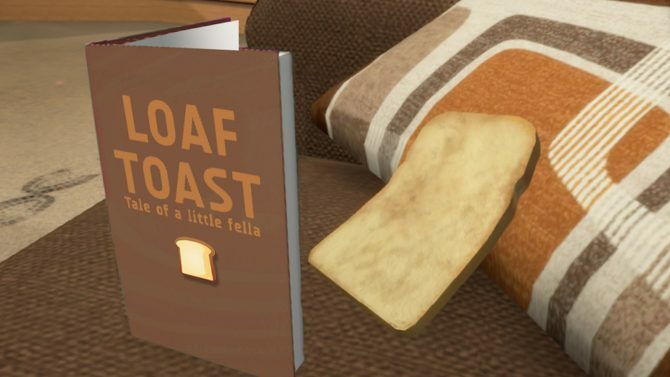 I am Bread is coming to PS4 the weirdest way possible. 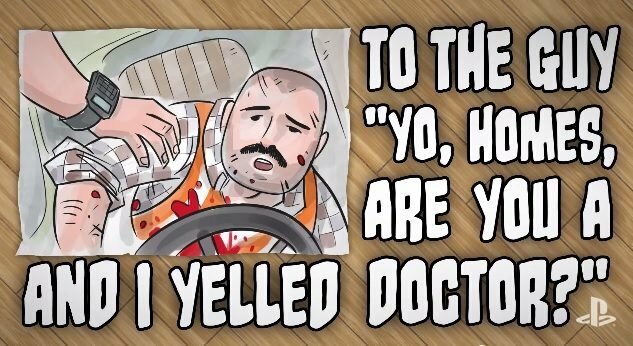 Oh, and racing bagels are also here. 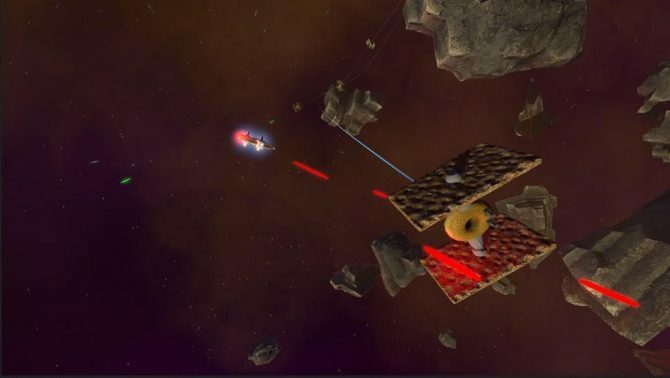 The world's greatest Bread Simulator, I am Bread, is heading to the final frontier. 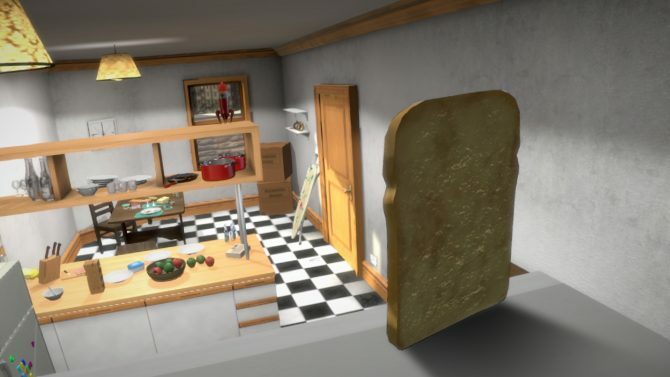 The zany indie game I Am Bread from Bossa Studios, the developers behind Surgeon Simulator 2013, is coming to Steam Early Access this week on December 3rd. 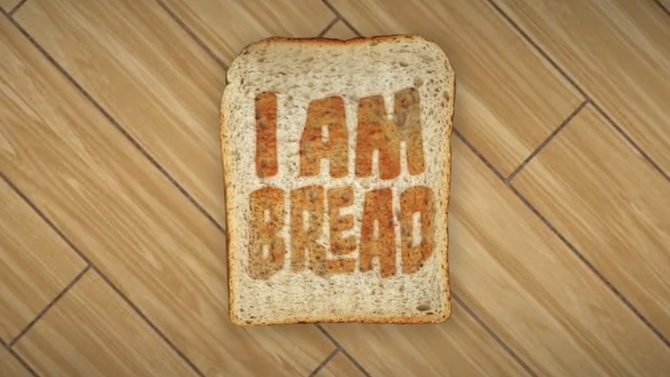 Bossa Studios, the developers behind the popular Surgeon Simulator 2013, unveiled today their latest project that they've been cooking up: I Am Bread.